High-end men sneakers are versatile, stylish, and functional. We think it’s money well spent. High-end, eco-friendly, and ultra-luxurious hotel on a private island in French Polynesia. 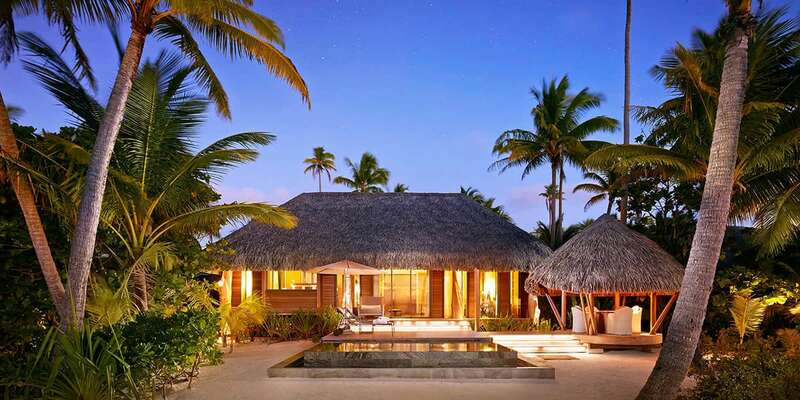 Meet The Brando on Tetiaroa.